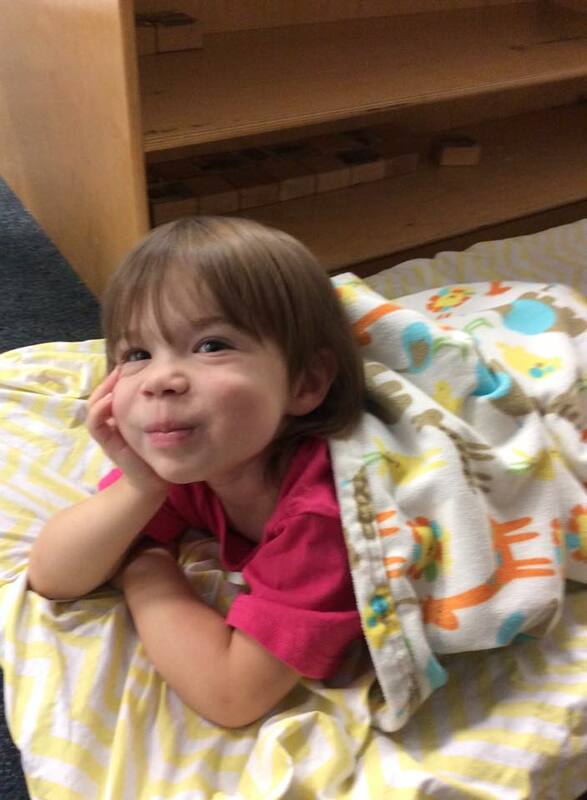 Anyways, lately I've been noticing that Lily has gotten a bit more sassier with each passing day. Maybe now that she's officially a two and a half year old and I realized she's getting older each day and not really my little girl anymore. 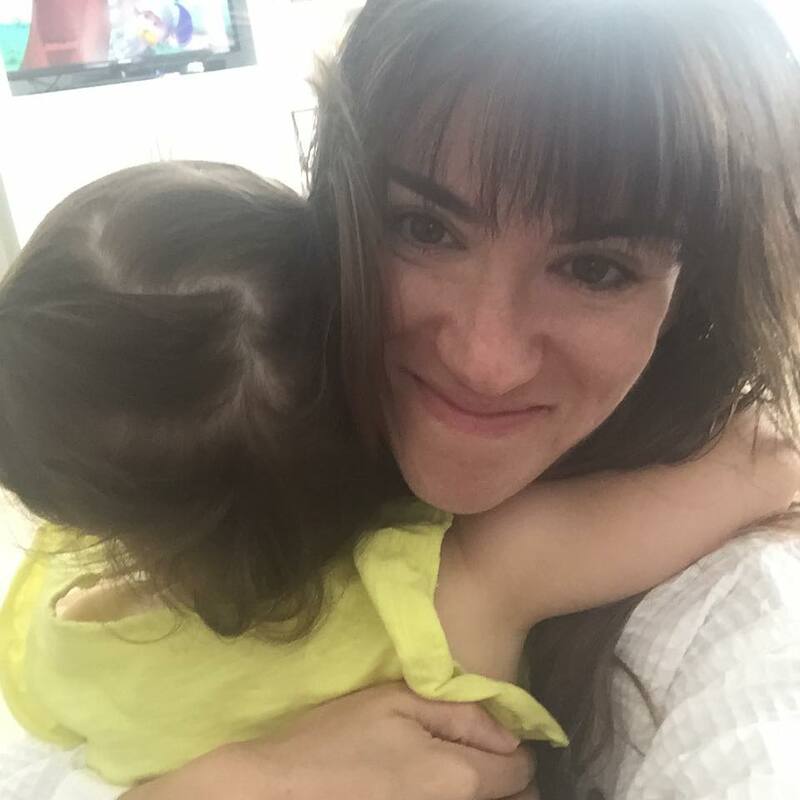 I mean, I know so many of us Mom's can relate to this where one minute you're rocking your newborn to sleep and the next she's so big to even big up anymore! 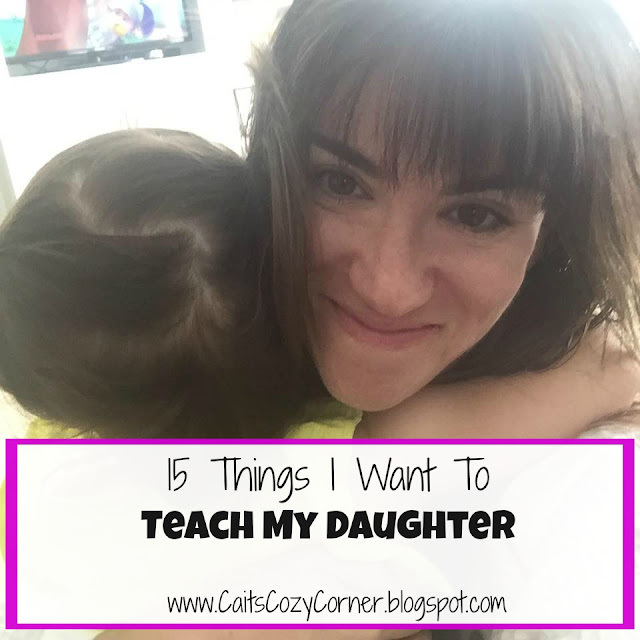 While I still am enjoying the toddler stage, there a few things I want to teach my daughter as she continues to grow. 2. The most beautiful makeup any girl can wear is a smile. 3. Find one good, trustworthy friend. It's not how many you have or how popular they are that counts; it's how they treat you that truly matters. 4. People are more important than things. 10 .Embrace being an introvert- your me time is golden. 12. Be YOU. You were born the way you were for a reason. 14. People remember how you made them feel so throw kindness around like confetti.